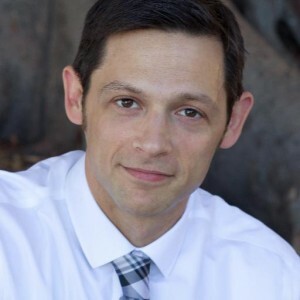 In episode 6 of The OCD Stories podcast I interviewed Jon Hershfield. 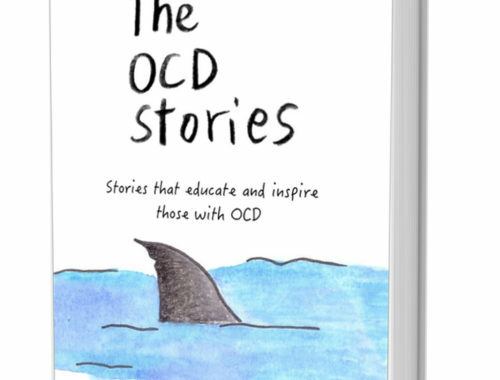 Jon is the author of two books on OCD and a therapist who specialises in OCD treatment. 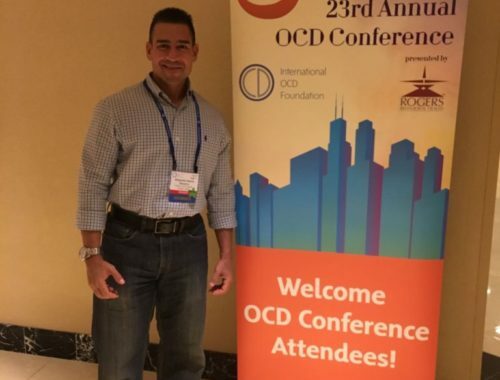 Jon gave some great responses to questions around meditation and mindfulness, and how you can use them in your recovery from OCD. 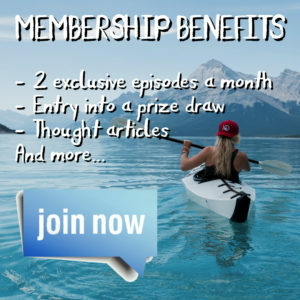 We talked about this idea of the acceptance script, and how that can motivate you in your recovery. 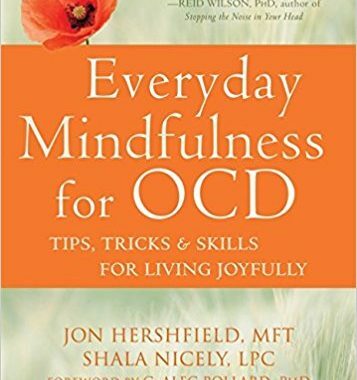 We also touched on various concepts around types of OCD thoughts. There is a lot of good advice in this episode and Jon is a good guy, so we hope you enjoy it!